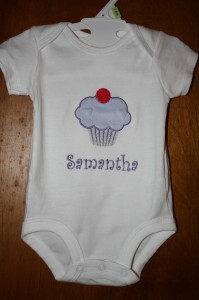 You don’t want to miss out on entering the Giveaway for a free shirt or onsie from Tiny Buttercup! 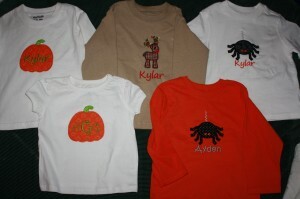 Her items are so adorable and I can’t wait to figure out what I want for my boys and place my first order with her! You can put whatever you want on the shirt, your options are endless! Have you become friends with Tiny Buttercup on Facebook yet? She has a ton of pictures to look at on her profile. Thanks for joining in the fun!! Are you ready for another giveaway next week? I can’t wait!!!! Enter Now To Win The Tiny Buttercup Giveaway! !